Pretty much the moment we set foot in school, we’re conditioned for leaning towards the upper bound of the 0 to 100% scale. I initially subscribed to and complied with this mentality too, almost always in the 90%+ ballpark, until grade 8. At that point I realised there wasn’t much free time for another passion – reverse engineering how things worked. It takes 80% of the time total usually to finish the last 20% of whatever you’re busy with. Performance is never linear. It’s always going up and down. My best, your best etc. is determined by so many factors on a given day. 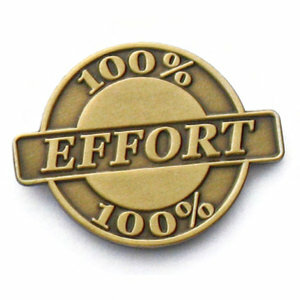 A 100% effort is actually a very very rare occurrence. We can for example apply this to percentage of time spent at maximum heart rate – you’d spend very little time (no more than a few minutes) in even the most intense build cycles. Most individuals can’t even reach real max HR due to the level of pain required to get there. 5 efforts at 90% objective / goal intensity is MUCH better than 1 x 100% effort and 2 x 95% efforts that leave you broken (“de rastos” as we say in Portuguese). 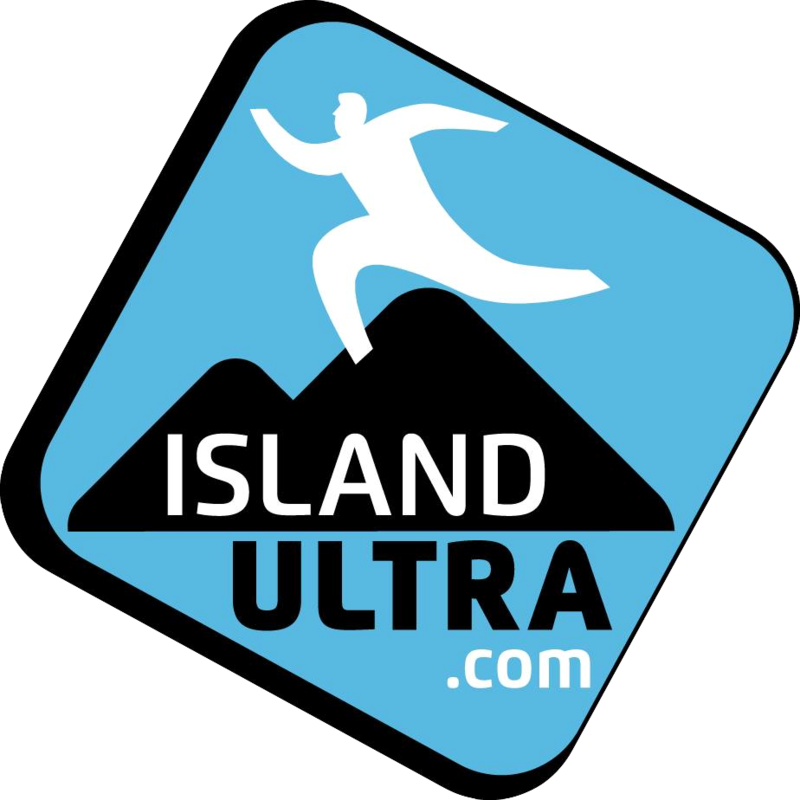 intervals – lactate threshold, running economy, stroke volume etc. Notice how 20% of the really hard effort is spread across 2 workouts – the tempo on Tuesday and the intervals on Friday. The other 80% is spread out around it, but crucial to getting the maximum benefit from the week’s output – recovery and diverging towards race intensity. Thus 20% of the total work time yields us the most adaptions. A clear path of least resistance – only 2 really intense workouts during the week. I can’t stress enough the importance of turning good habits into a lifestyle – something that becomes an integral part of you, but that still must not define you. Feeling rundown? Reduce intensity. Focus on the 20% that matters, but show up 100% of the time.